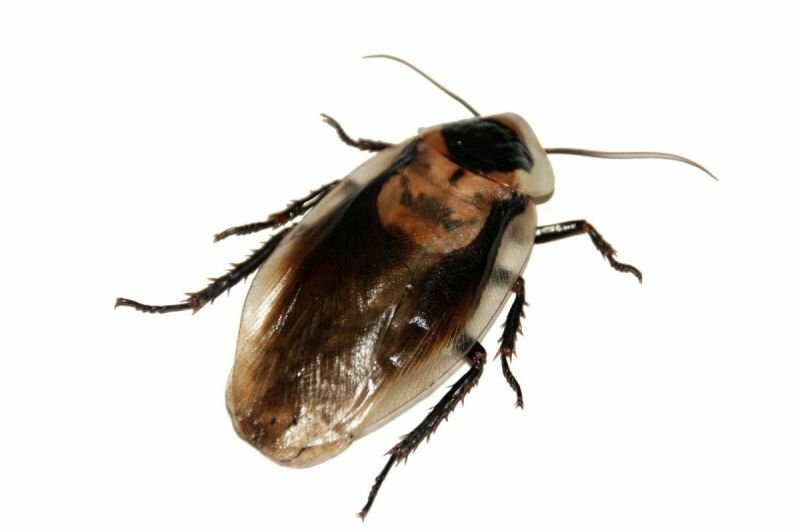 Cockroaches live and feed in unhygienic places such as sewers and drains; they feed on garbage that may be contaminated. Cockroaches will make their home wherever they find food and shelter. The main way they contaminate areas is by their droppings, spreading bacteria that cause diseases like salmonella poisoning, passing on diarrhea and dysentery.